The build up to the finale was a great one! We find our captured Sasha having a series of uncomfortable conversations with #Negan. Brainiac Eugene screws up her 'suicide" attempt. We finally get thrown into the mind game of 'You don't have to be sorry' Not sure how they're going to wrap this up before the season ends, but you can be assured the end is just the beginning. Thanks everyone, as always, for all the support and comments. 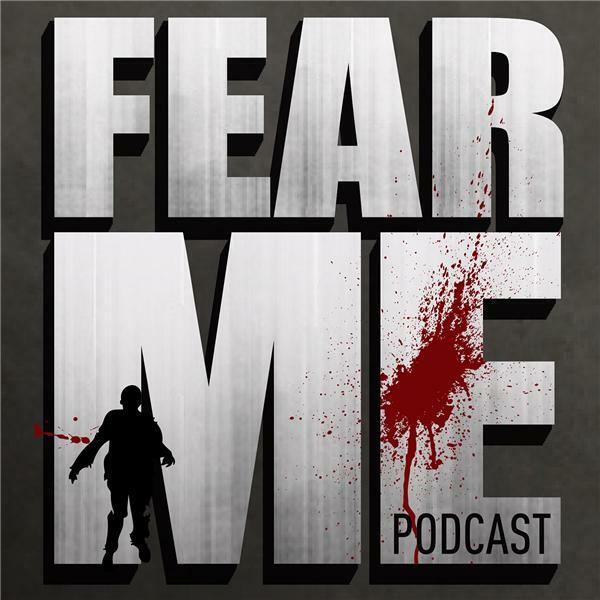 Remember to continue to write us at fearmepodcast@gmail.com, like us on FB and catch us on twitter @fearmepodcast or use #FearMePod. Next week is going to be good!! !